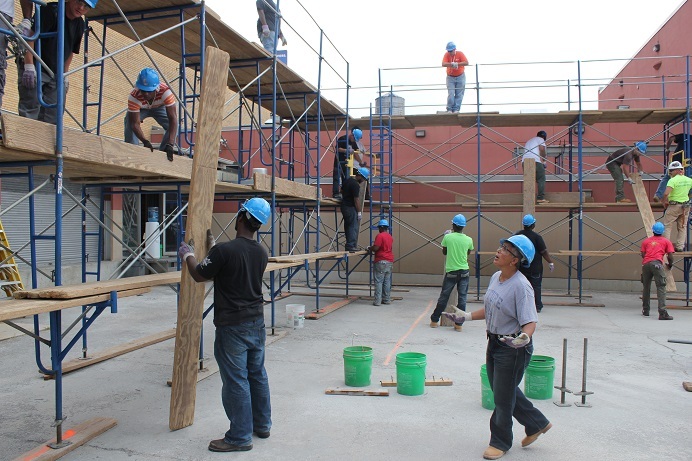 The Mason Tenders’ Training Fund offers an apprenticeship program for Local 79 that trains participants to become Skilled Construction Craft Laborers. 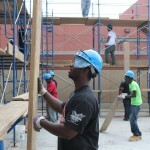 The program begins with three weeks of unpaid training followed by paid on-the-job-training at job sites throughout New York City. 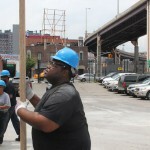 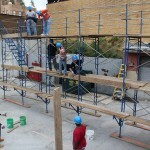 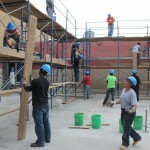 Among the skills Local 79 apprentices learn are general construction, site maintenance, interior and total building demolition, and mason tending. 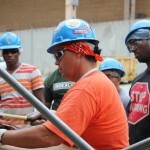 Safe work practices are central to all training received. 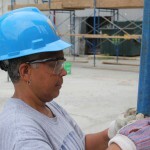 Journeyworker status is achieved upon completion of approximately 400 hours of classroom instruction and 4,000 hours of on-the-job learning. 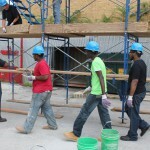 2) High School diploma or G. E. D.
Admission to the Apprenticeship Program is primarily from candidates selected from a general recruitment, which occurs once or twice a year. 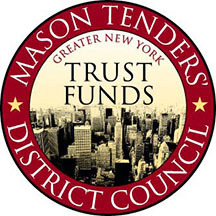 Go to the Mason Tenders’ Training Fund website below for information on the date for the next general recruitment. 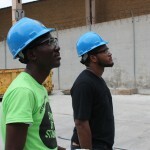 To see a segment from “Here and Now” about the apprenticeship program, click here. 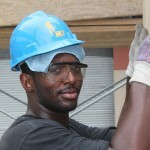 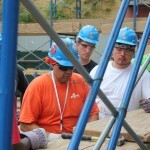 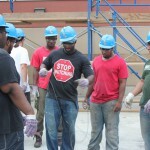 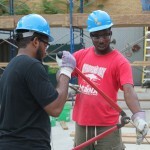 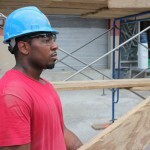 Local 79 also periodically runs a pre-apprenticeship program with community partners.